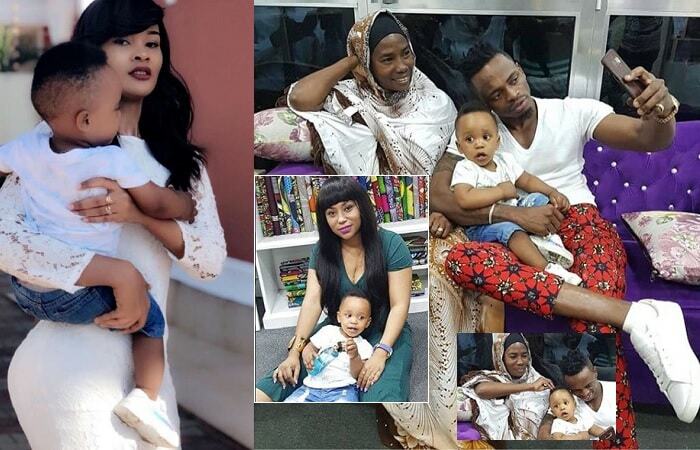 Yesterday, was a Sunday well spent as Dylan was taken places by his parents, Hamisa Mobetto and Diamond Platnumz. The little prince spent a greater part of yesterday at a children’s playground as Dad captured the moments on his cell phone, he seemed to enjoy every bit of it. They later made their way to his sister’s boutique shop where Esma Platnumz and his mom Sandra Dangote were, they showered Dylan with love. At some point, Diamond Platnumz’ mom is seen handing a toy to Dylan. "Him and his granny, these two people are powerful…" Diamond noted. 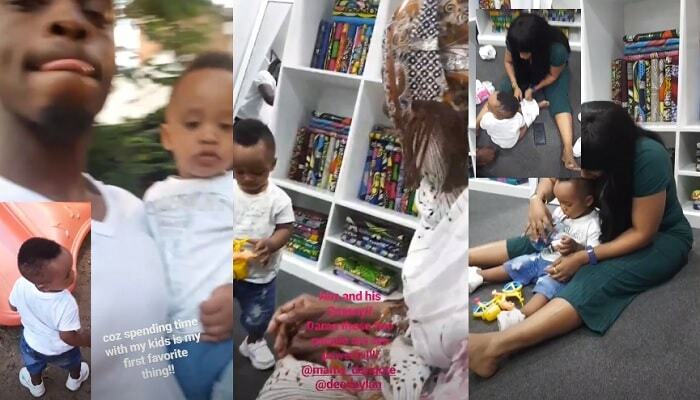 On the other hand, Esma Khan aka Esma Platnumz is seen changing Dylan’s diaper after a busy day out and outside the shop, the very many kids continued to shout ‘Simba, Simba, which means lion in the Swahili language. Diamond Platnumz refers to his last born, Dylan, as a Young Lion. "Dylan has a lot of fans in this area and this is the reason why it is hard for me to visit my sister’s shop," Diamond Platnumz noted. "Spending time with my kids is my favorite thing," He added. Meanwhile, this is coming, days after an interview Diamond held advising the young lads to use protection to avoid unwanted pregnancies and STDs if they made out with side chics, something that many of his fans interpreted as being rude to Hamisa Mobetto. 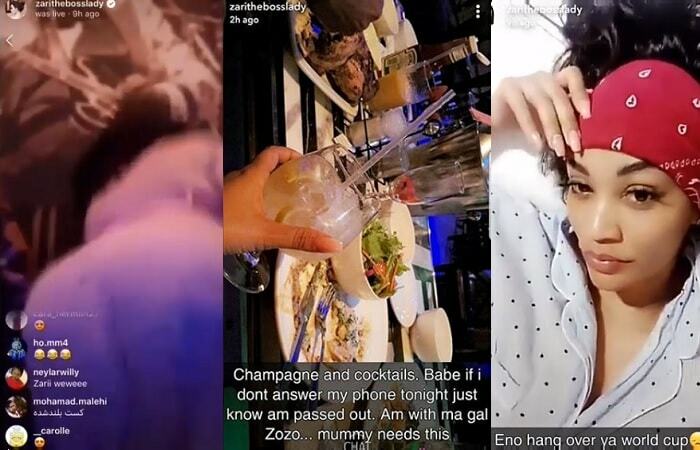 They add that, Dylan’s day out was to appease Hamisa who is head over heels in love with the TZ Bongo flava star over the ‘side chic, side kid’ comments. Hamisa could end up giving another interview after this considering that , she said marrying Diamond Platnumz would only be possible if only he could accept to take care of her first born, a daughter from an earlier relationship. "Coz spending time with my kids is my first favorite thing..."